Five years ago, Sebastián Ugarte, Augusto Ruiz-Tagle, and Jorge Camus came together with a problem to solve. While Chile was making strides in ending financial exclusion, financial health remained a fleeting dream for most. These three entrepreneurs founded Accion partner Destacame to give people access and control over their data, bring them appropriate financial tools, and make sure they had the ability to use these tools to actually improve their lives. “The vision of Destacame is to be able to help people improve their financial situation — the individuals that have had a negative record or those who have trouble getting access to credit,” says Augusto. Destacame serves low-income and middle-income clients that don’t always have resources for financial education. In some cases, they’ve used financial tools before but had a bad experience that left them with negative credit and no information about how to rebuild. 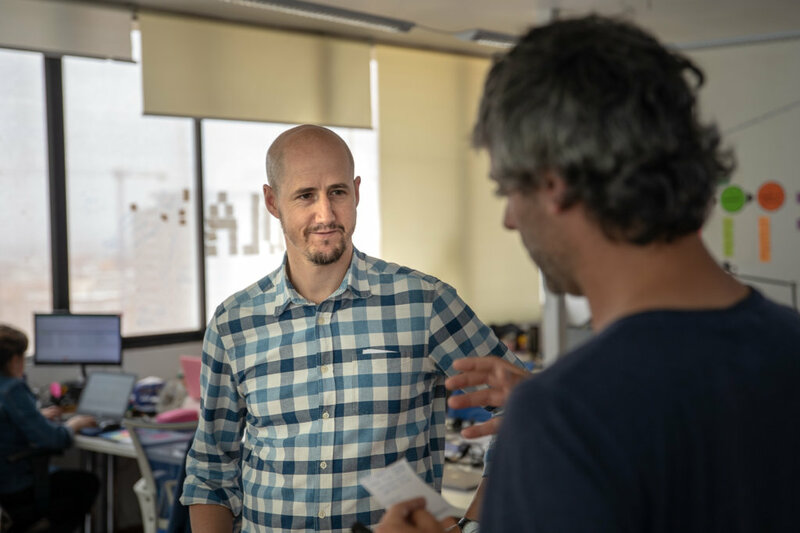 “It could be that they have never had access to it or that they previously had access, but they had problems settling their accounts or they have stopped paying a bill, so the idea is to help them to start banking again,” adds Sebastián. To ease people with a bad experience — or with no experience — into the formal financial system, Destacame uses convenient and accessible digital products. “Destacame is an online platform that allows people to take control of their data to generate financial capability. Understanding their situation, we try to offer them products that will meet their real needs,” says Sebastián. To provide a robust credit profile, Destacame pulls from alternative data sources. Augusto explains that “the current financial system doesn’t consider alternative databases, but water or electricity bills give strong information on how people behave and will perform repaying loans.” Destacame does consider all of this information. Once a comprehensive credit profile is built, Destacame gives clients advice on what services and products will help with their individual needs. They also give their users information and tips to help them manage their finances better in general. “We give them advice on how to make installments, how not to get into debt, how to structure a budget considering all the variables,” says Augusto. Along with tailored financial advice, the credit profile Destacame generates helps clients demonstrate their creditworthiness to financial institutions so they can receive the products and services they need. “They can succeed and have access to financial products that fit with their reality,” says Sebastián. Destacame’s founders have worked hard to achieve their mission and spread financial health. They expanded their work into Mexico in 2017, and they recently closed a Series A fundraising round to help scale operations in Mexico, reinforce their leading position in Chile, and continue developing Destacame’s suite of financial products. 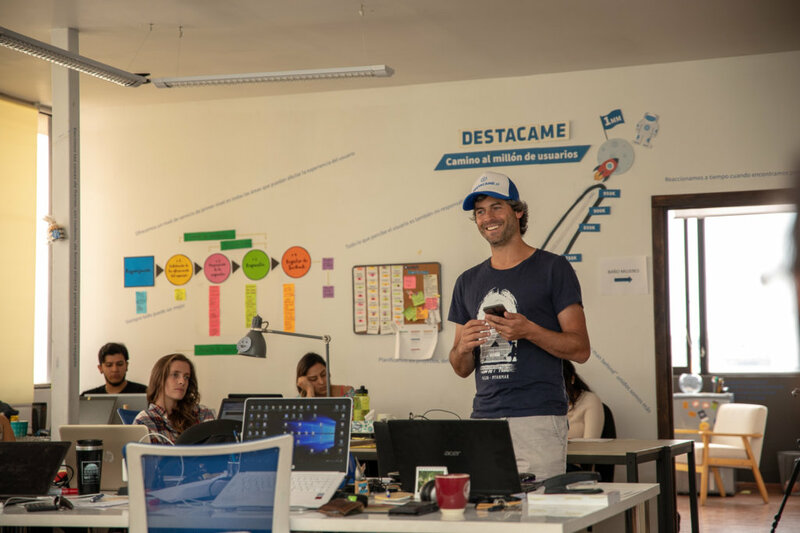 With more than 1.3 million people served in Chile and Mexico today, Destacame is making a real impact in building financial health for the underserved.